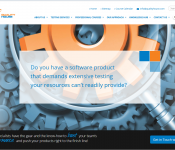 We are a leading independent software testing company providing superior solutions to our customers and partners worldwide. 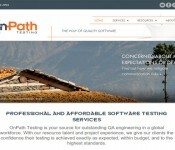 Our strategic initiatives, communication, and commitment to quality exceed expectations of clients looking for low-cost and high-quality outsourced software testing solutions. We are trusted outsourced software testing company in India who fully understand the strategic importance of cost saving, timeliness, and quality benchmarks. 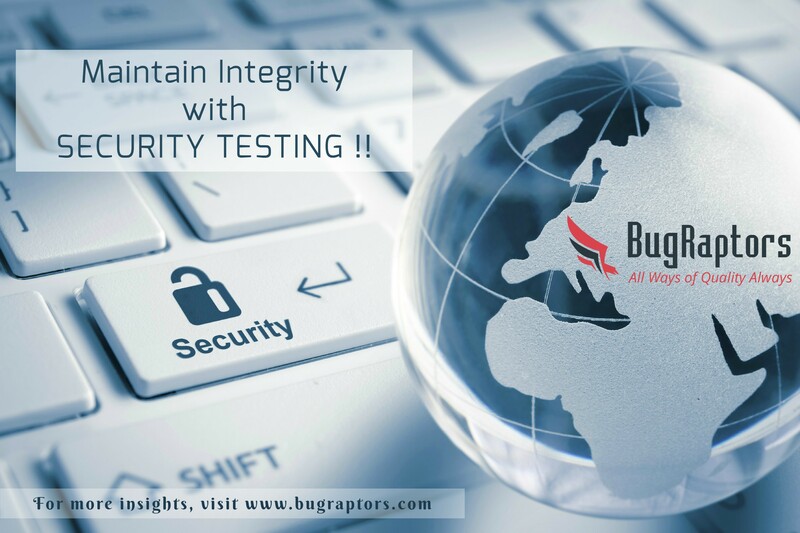 At BugRaptors we bring together best practices and strategies to cater to unique software QA testing needs. Continuous technical improvements help us innovate new ways for testing and test management and enhance our ability to provide better levels of service, performance transparency to the ultimate benefit of our customers. We provide manual & automation software testing services, game testing services for web and mobile applications of different domains.